Improved CPR training quality and learner engagement for bystanders and first-aid workers. We know CPR training creates lifesavers. But for years it has been a challenge for instructors to provide accurate and objective feedback on students performance. Until now. 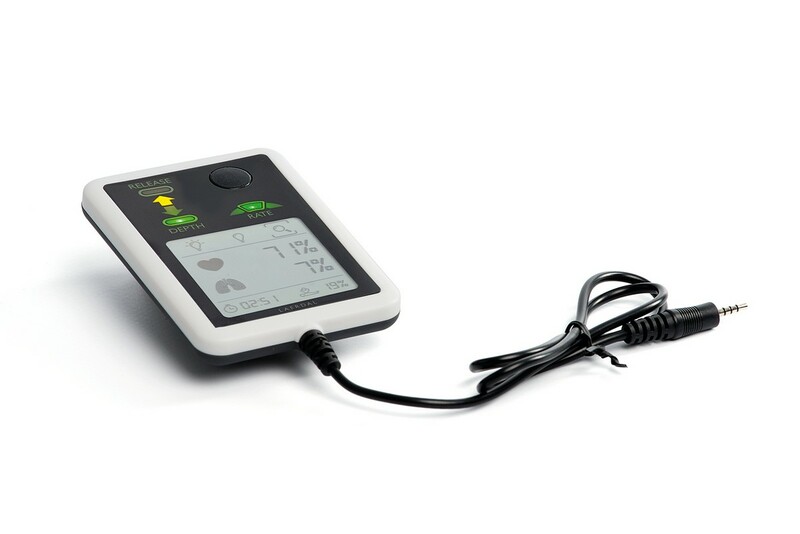 Little Anne QCPR is now available with a gaming element and feedback technology. This helps instructors improve both CPR training quality, classroom efficiency and learner engagement. 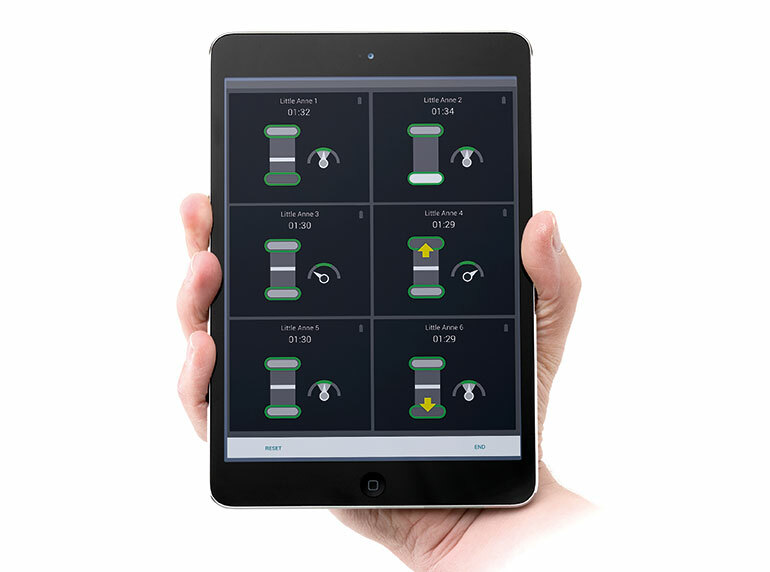 Monitor up to six manikins at a time with the QCPR Instructor app, or train one-to-one with our QCPR Learner app. Stay on top of every participant's progress. Check how every learner is performing with feedback on depth, release, rate and ventilations. Give every learner tips on performance and improvements with intelligent scoring functionality. Motivate learners to go from from “passed” to perfection. Finish every training session with an informal and fun QCPR race. Let learners experience what it’s like to perform CPR in high-tension situations with adrenaline flowing. Connect every manikin to the instructor app with stable and reliable one-click Bluetooth Smart connection. Built-in tutorials and how-to videos. Perform nose-pinch, head tilt, chin lift and jaw thrust to see chest rise. Anatomically correct oral and nasal passages. See and hear that compressions are done correctly. A built-in clicker signals when the correct compression depth is achieved. Clean-up is easy with disposable lungs and removable faces. Made with Laerdal’s patented design and materials; it’s built to last. Monitor and guide up to six learners at the same time with the free QCPR Instructor app. Available on App Store and Google Play. This free app can be used by learners to practice on their own. Multiple learners can also use the app to coach each other. Available on App Store and Google Play. Measure, Track, and Improve CPR skills. SkillGuide is small, portable, and lightweight. 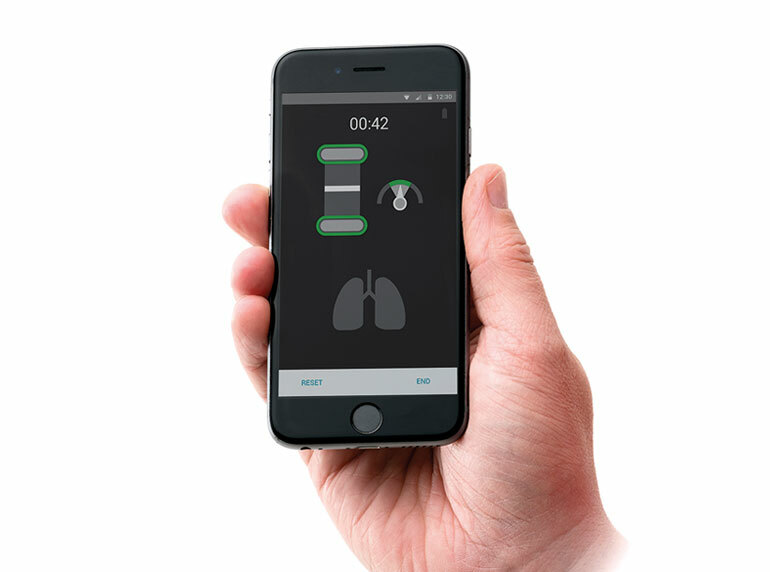 The QCPR Instructor app and QCPR Learner app cannot both be connected to the manikin at the same time. The Resusci Anne QCPR manikin and technology enables healthcare providers to obtain competence to deliver quality CPR in accordance with the latest Guidelines. Upgrade your Little Anne to include QCPR feedback with this upgrade kit. Available for all Little Anne manikins manufactured after February 1999. Learn more about how QCPR measurement and feedback technology can help you improve CPR quality, training efficiency and learner engagement.